Evinoks was founded in 1982 by MSC Engineer Mr. Coşkun Irfan. Greatly appreciating aesthetics and innovation in massproduction as well as pioneering custom made production for its customers with its avantgardist approach, today Evinoks possesses one of the widest range of production in the sector with more than 4000 products. Among the products are wooden/steel service trolleys, banquet & conference chairs/ tables and podiums, hot/ cold buffet display units, hotel furniture and custom made products. Preferred by many famous touristic establishments and hotel chains around the World, Evinoks distinguishes from its competitors with its approach focusing on a multi-functional, long- lasting, different, aesthetic, high quality and customer- based innovative products. Evinoks has found an exclusive position for itself among its competitors because of its environment – friendly production which protects the nature, mankind and its employees. 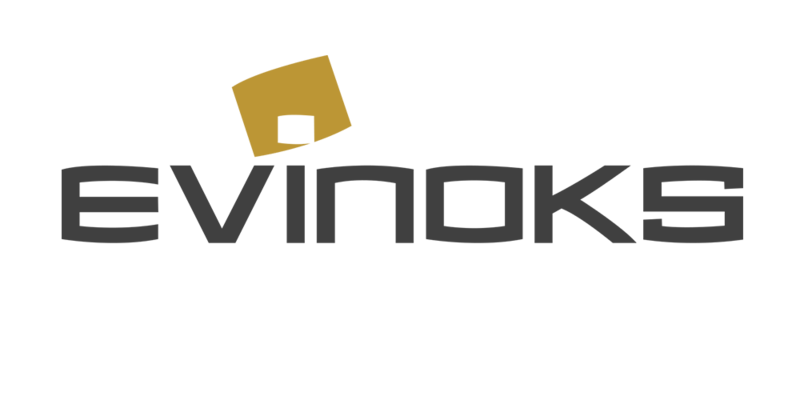 Evinoks has a very competitive price policy and always aimed at its customers’ satisfaction with a strong, experienced general management, dynamic engineering, design team, skilled personnel with state of the art technology.